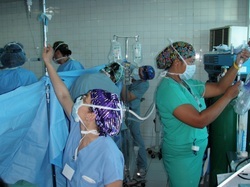 Participating in a BASM medical mission can be challenging and inspiring. Every year our surgeons, nurses and technicians provide high-quality medical care to hundreds of people without regular access to healthcare services. Though many of the procedures we perform are routine by Western standards, they can be positively life-altering for patients and families in the communities we serve. 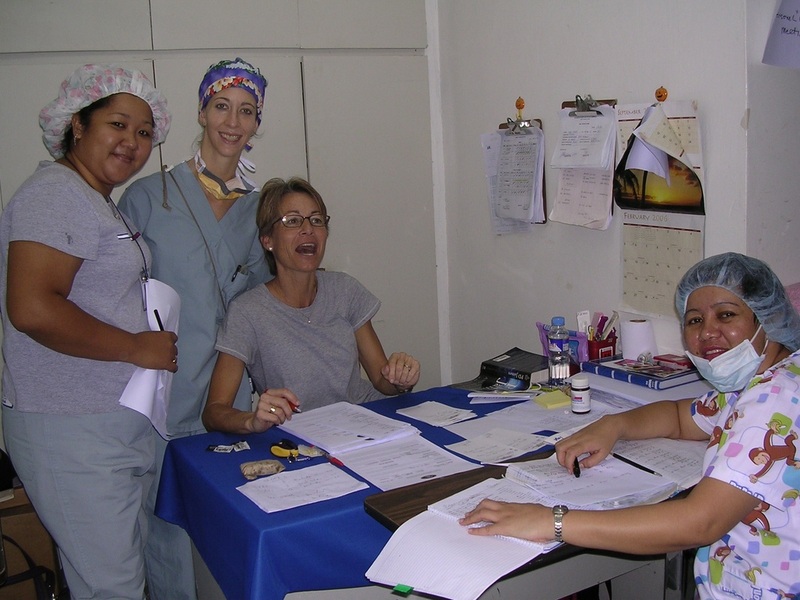 Volunteers routinely work 12-hour days during our missions, providing consultations and performing surgeries and follow-up care. The conditions in local facilities can be crude compared to modern medical standards. Volunteers coordinate the transport of essential and life-saving drugs and medical equipment and establish sterile conditions in local medical institutions to provide the highest-quality care possible. In these sometimes extreme conditions, BASM teams have performed many complicated, urgent procedures. BASM encourages and recruits participation from medical residents, providing them with valuable experience in delivering medical services to underserved populations. Every BASM mission includes three or more residents who learn first-hand the rewards of volunteer service, and many have returned to work with us as after completing their residencies. Our goal is to instill a lifelong spirit of community service in the medical professionals who participate in our missions. Many BASM volunteers are Filipino-Americans with close ties to Camarines Norte. These volunteers have a deep understanding of the cultural norms and challenges of the region and help our teams provide culturally sensitive care. In addition, the ability to communicate with patients and navigate policies and procedures of local medical institutions and governments has been an essential factor in our ability to provide effective, high-quality care. 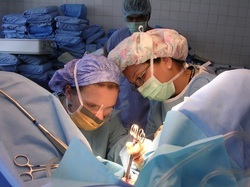 All volunteers who staff our missions donate their time, professional services and money to make our work possible. Volunteers provide their own travel expenses to the remote communities we serve, and supplies are collected through ongoing efforts of our volunteers and through fundraising. We are grateful to all the men and women who have given their time, skills and energy to support the work of BASM over the years.